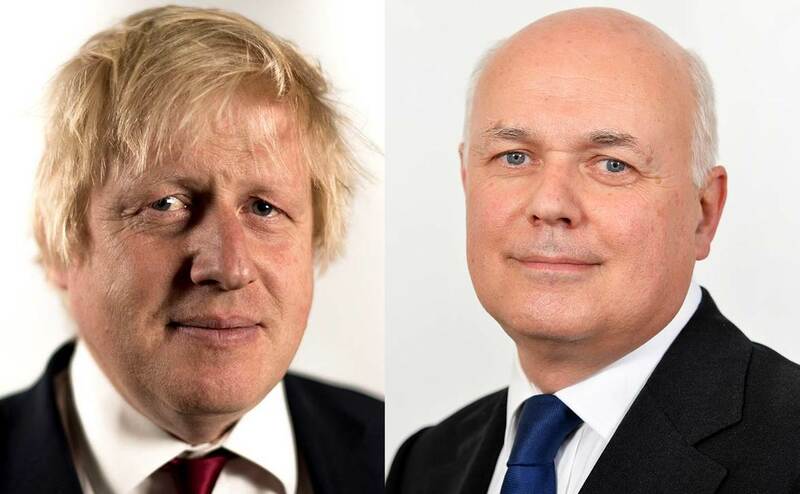 Chingford MP Iain Duncan Smith, former Leader of the Tory Party and key Brexiteer, has asked to meet Foreign Minister Boris Johnson to discuss the Pegasus security issue. 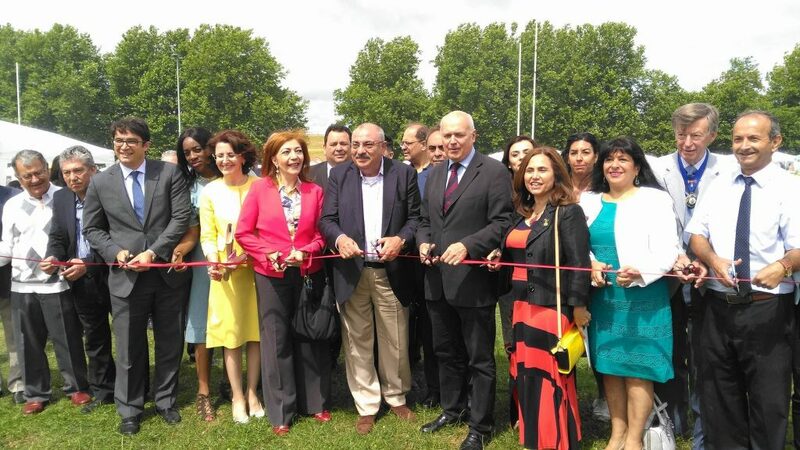 The move confirms pledges he made from the platform on 25 June, during the inaugural Turkish Cypriot Cultural Festival at Chingford Rugby Club, which was attended by over 20,000 people. Reacting to complaints from his Cypriot voters about harsher passenger restrictions, which were introduced on flights from Ercan to Britain on June 1st, Mr Duncan Smith promised to relay their concerns to government ministers. The UK-imposed security measures mean all passengers and luggage flying from Ercan no longer simply rest on the tarmac at Turkish airports. Passengers now have to leave their plane and go through a fresh security-check at the airport, after which they may board the same or a different plane. The new regulation makes extra hardship for young families, the old and the disabled, as well as any overnight flyers hoping to sleep. 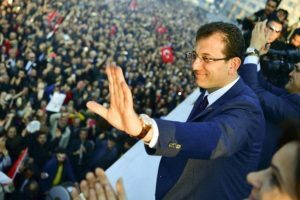 The change was requested in a letter from the UK’s Department for Transport to Pegasus, citing the lack of “visibility” of security checks at Ercan Airport. However, travel industry critics say there are other ways of dealing with the security issue, which would not harm passengers. 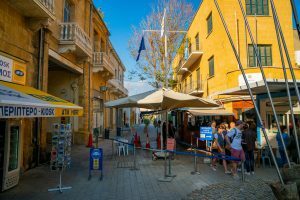 Many Turkish Cypriots view the change as just another trade embargo, introduced as a result of Greek Cypriot pressure on the UK Government, in order to divert holidaymakers to direct flights available on Paphos and Larnaca routes, which will harm the TRNC economy.